 Draw, Paint and Make your way to 8 PD hours! 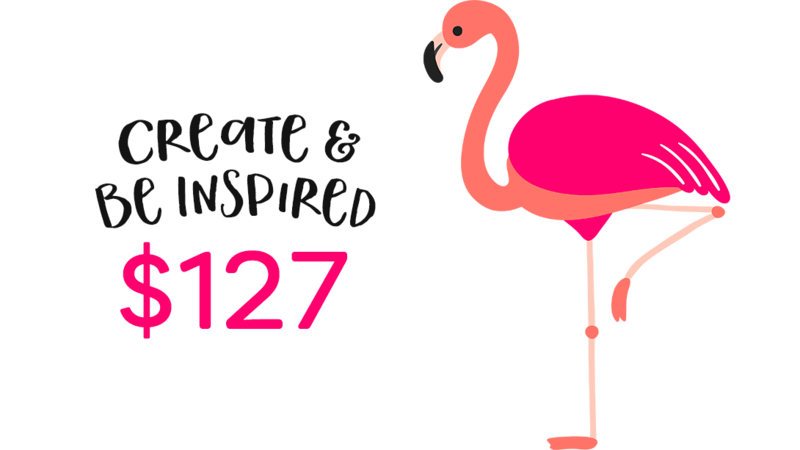 This online workshop gives you everything you need to engage + inspire your students, and take your art projects to a whole new level. Do I hear a heck, yeah? How does a technique make-over sound? 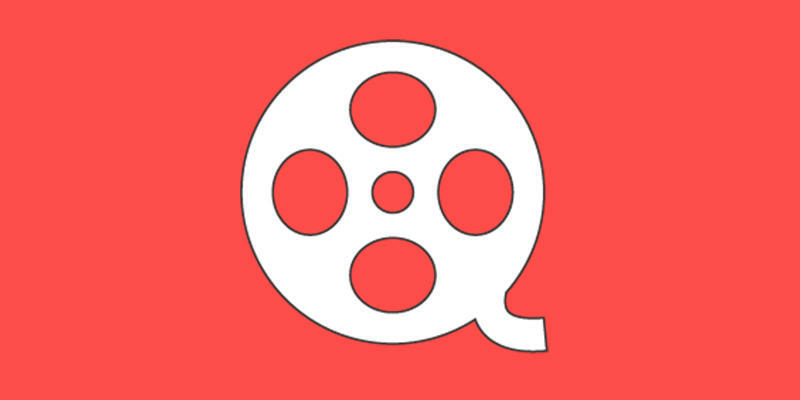 Seeing your students so inspired by your projects they’re too excited to talk! DO YOU TEACH ART TO KIDS? 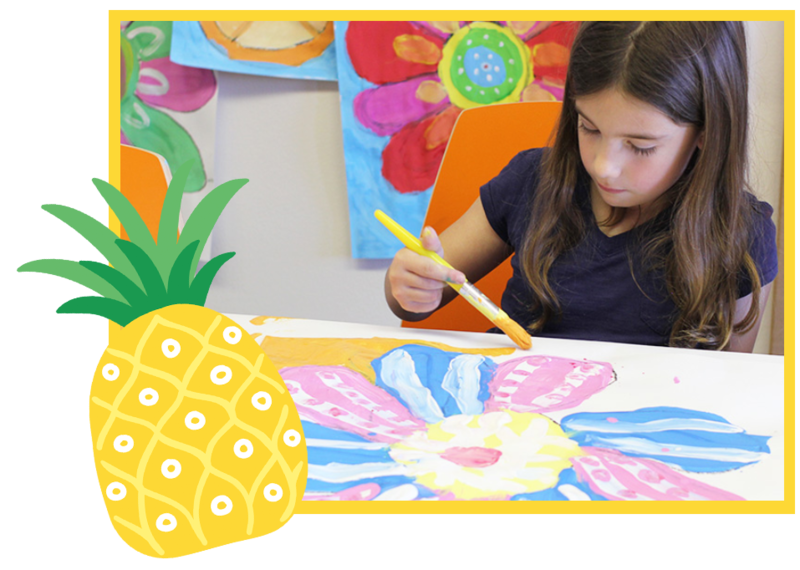 This workshop is perfect for anyone who wants to enrich their understanding of the art supplies, techniques and projects that kids ages 5-15 will LOVE. Put the POP back into your paint. 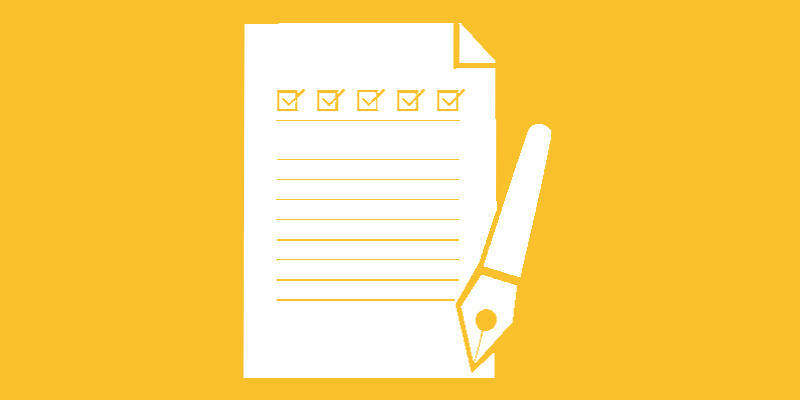 Take a closer look at what's included.  You'll have access to the workshop, resources guides and videos for an entire year!  This downloadable guidebook will be emailed to you.  It outlines what art supplies you will need for the workshop. Need PD Hours?  Each attendee receives a PD Hour certificate for 8 PD hours. Please check with your local district to ensure compatibility. 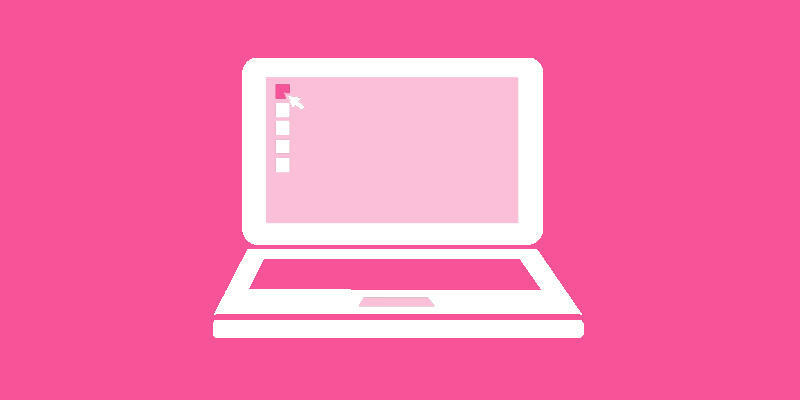 Pop over to the workshop portal where you can access your bonuses! 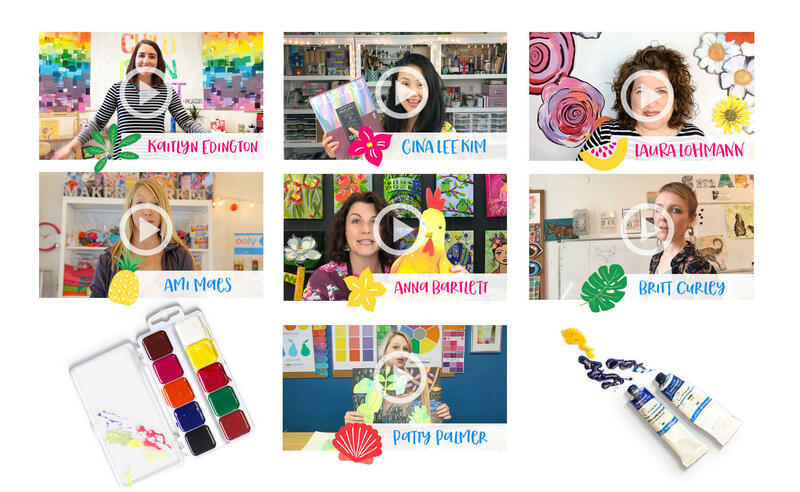 Watch our presenters share their favorite art supplies, download a free lesson and watch a technique video from Laura Lohmann! "This has been so worth it! Thank you so much. I am so inspired! I am so thankful for all of the tips and techniques that are going to blow my students away this new school year." "Absolutely amazing day to explore new ideas! Thank you for a well-prepared workshop! 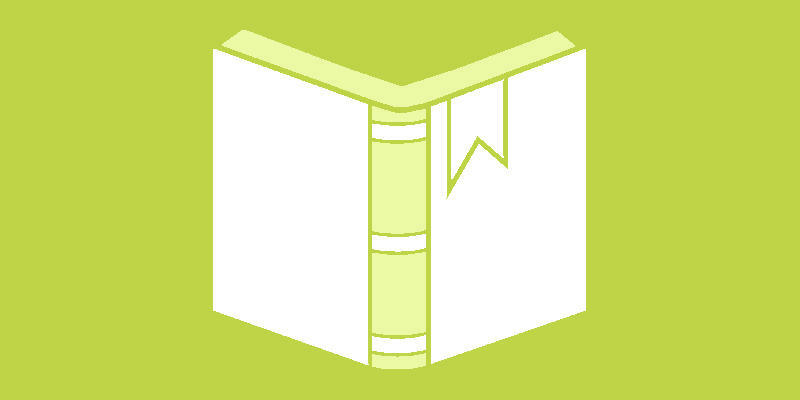 Very easy to navigate and get through!" "Thanks, Patty and Team DSS and all of the presenters! 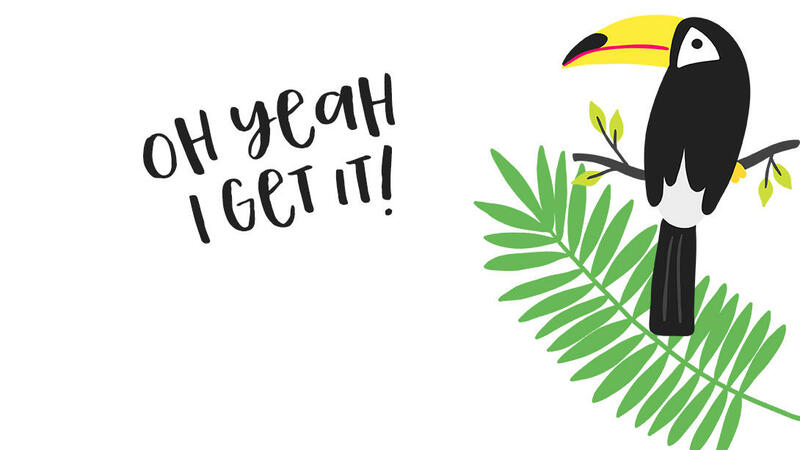 Loved this new online workshop format and being able to join in from the comfort of my own home!" Britt Curley is a PreK-12 art teacher living in Germany. She is a self-confessed detail-oriented teacher who loves showing children how to pay attention to the finishing touches. 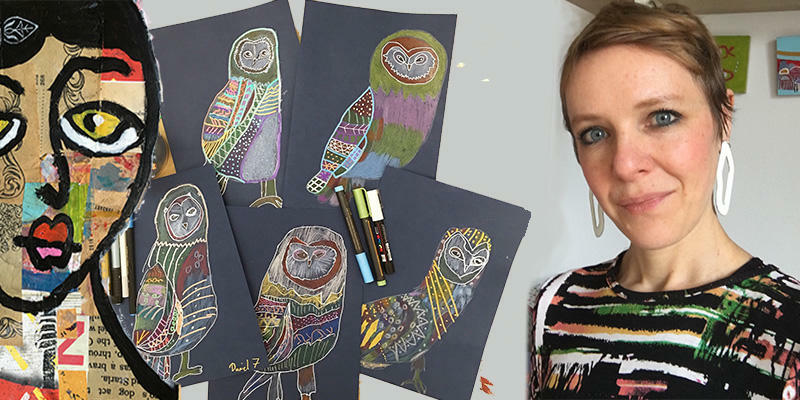 She will show you how to get your students to slow down, enjoy the art-making process and be eager to add the layered elements that make a complete work of art. 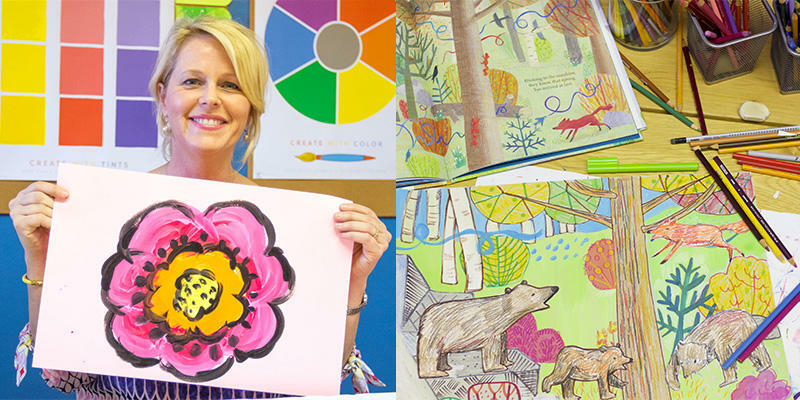 Founder of Painted Paper Art, color whiz and art teacher extraordinaire, Laura will show you how to make your painting projects POP with special tricks for tempera paints and chalk pastels. 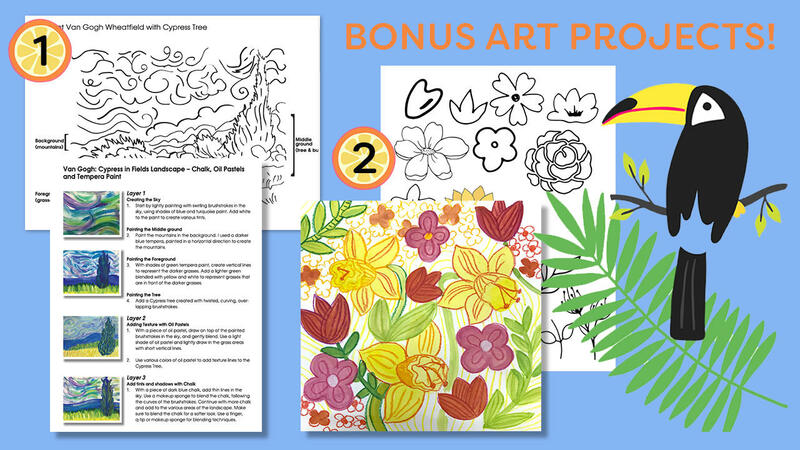 These tips are guaranteed to eliminate boredom in the art room. 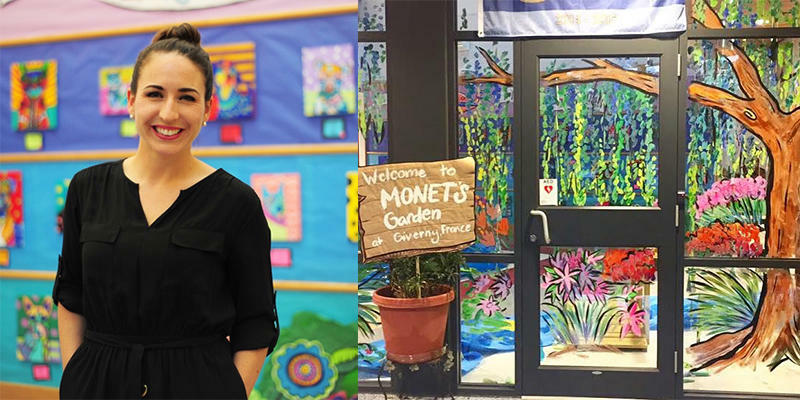 Pittsburg art teacher and Instagram lover (artwithmrs.e), Kaitlyn will share her secrets on how she transforms her art room into a colorful, gentle space that inspires children to be their creative best. 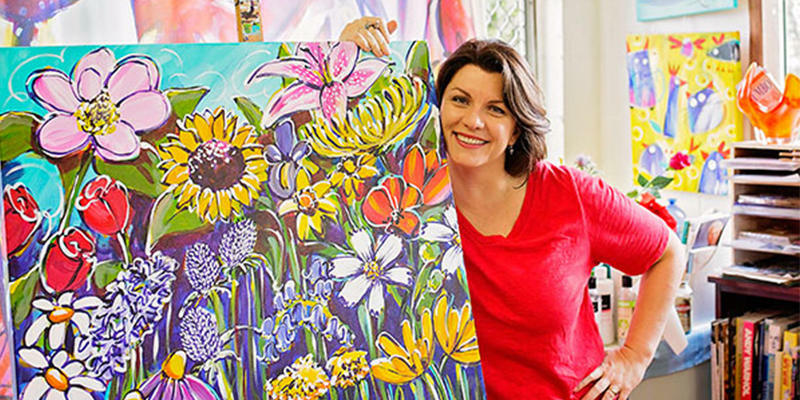 Anna loves teaching adults and kids how to use acrylic paints in her Australian art studio, Shiny Happy Art. 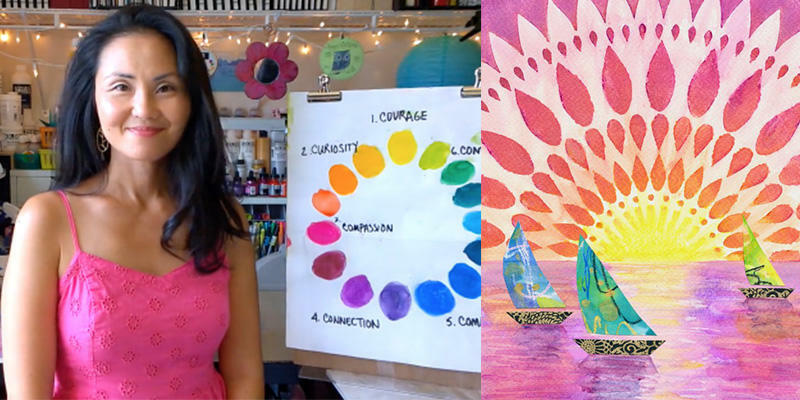 Anna's bright paintings are equally as inspiring to adults as kids. She is the author of the book, Painting Party. Gina is the Watercolor Queen and will show you clever ways to pair watercolor and stencils, so you can be dazzled with the beauty of transparent watercolors combined with batik-like resist images. 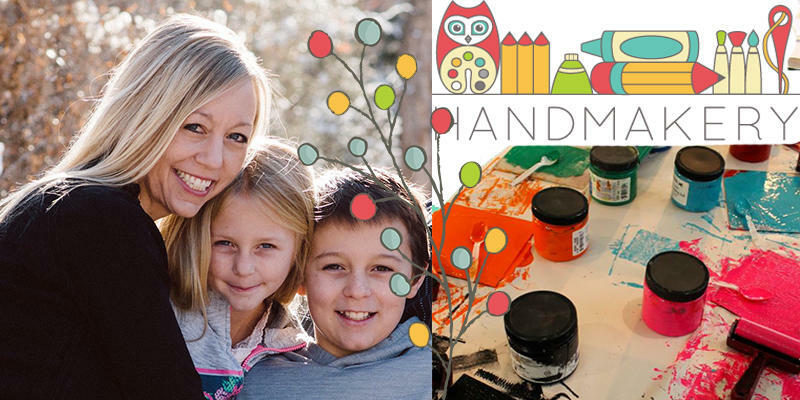 Ami is the owner of Handmakery art studio in Colorado. 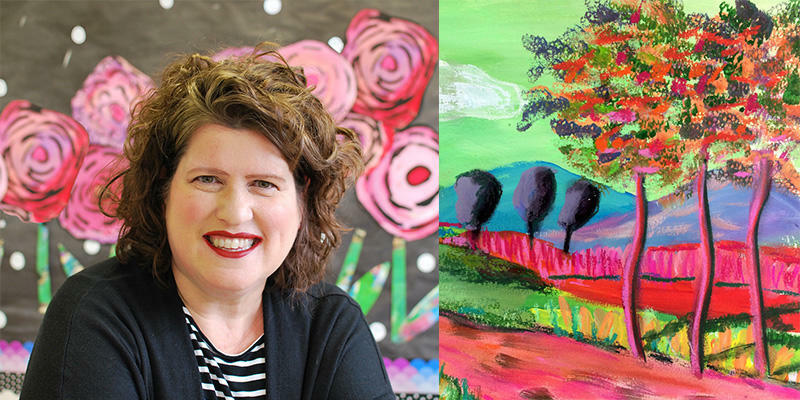 Her signature style of color, whimsy and embellishments will captivate both you and your students. 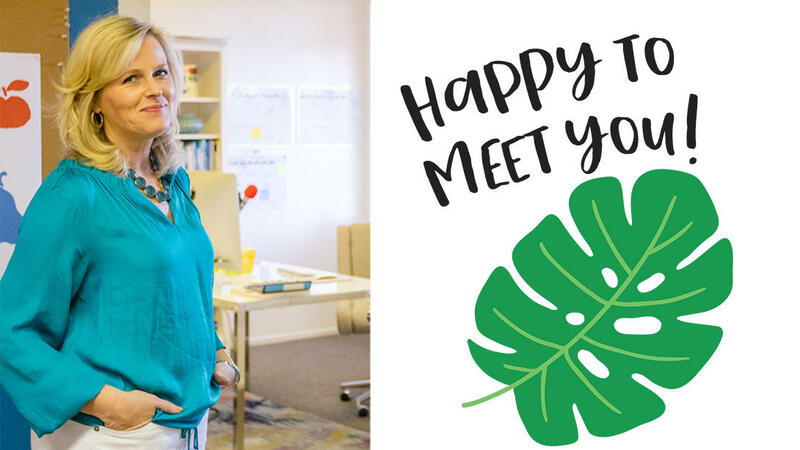 Ami will share amazing collage strategies that she uses with multiple age groups. As an added bonus, Ami shares a peek inside her studio! Founder of Deep Space Sparkle, the Sparklers Club and Art Made Easy. Patty will reveal the techniques that made her convert to a colored pencil, marker and crayon fan. You'll LOVE the layering effect of these mixed-media projects. "So many juicy morsels. Thanks to all the talented artists for sharing. Can't wait to share these ideas with children this fall." "I am a non-artist that you are making look like an artist through your lessons and workshops!" "Oprah sometimes called her online classes – world's largest classroom....this was an amazing world's largest art room!" 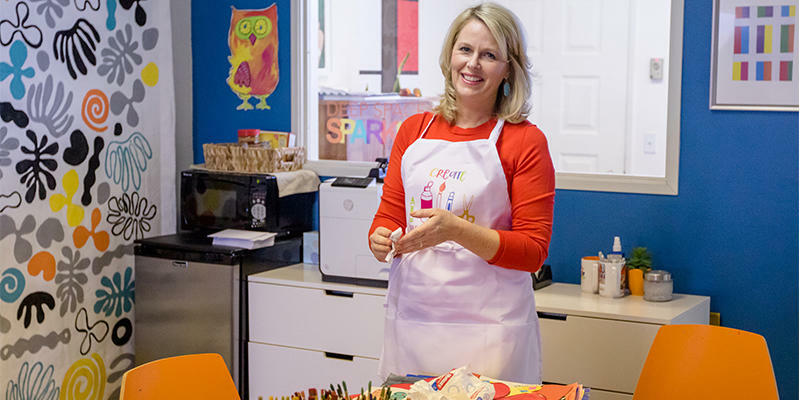 Patty, a former elementary art teacher in Goleta, California is the proud founder of Deep Space Sparkle, author of Draw, Paint, Sparkle: 25 Creative Projects from an Elementary Art Teacher and host of the popular podcast, Art Made Easy. 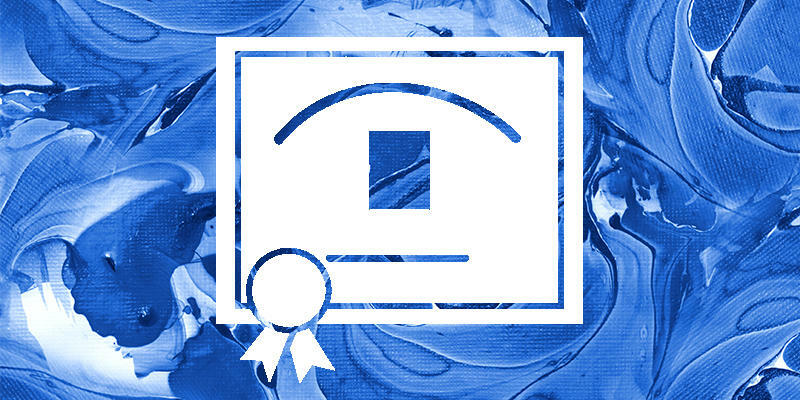 Patty has conducted in-person workshops for art teachers in Santa Barbara, California for the past three years.